Winners please email me at social@whiskergraphics.com with your mailing address to claim your prize. Huge thank you to everyone who played along! Congratulations! We will be emailing you shortly for your mailing information! Thanks so everyone who entered! A big THANK YOU to everyone who entered our Give Away. Random.org did a fine job of selecting 7 winners and they will be receiving an email from me shortly. Have a wonderful weekend! Woo Hoo! We’ve got a winner! Emily is a very clever lady. I’d love to win one of her very pretty dolls. My special toy was given to me at my birth by my father – after returning a boys train set! It is clearly an elephant with a short nose but it was always considered a bear so given the name Mrs Bear. Very odd indeed. She has a holes in her toes and not much fur left, but I still have her. She happily sits with my husband’s special bear. Thank you to everyone who entered and shared a little piece of their childhood. It was heart-warming reading all the entries. And a special thanks to Emily at Ravenhill for offering one of her delightful dolls! 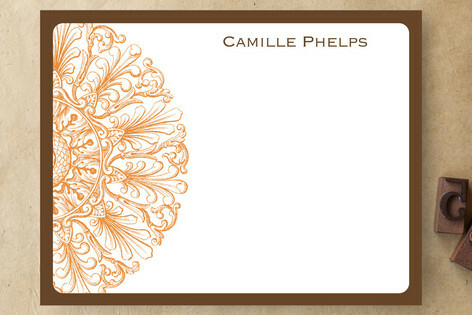 Back in July I entered some designs in Minted’s Personal Stationery Challenge. Well, knock me over with a feather! Three of my designs were chosen as Editor’s Picks. Woo Hoo! 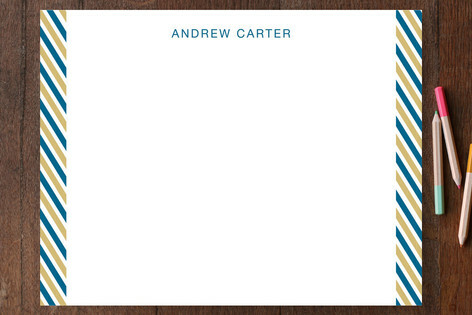 They are now exclusively available on Minted’s website, along with their other selections. 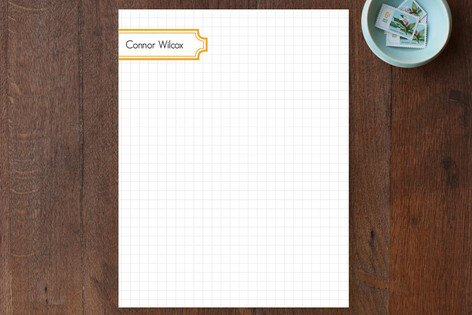 They also offer coordinating address labels. My Little Buffalo Give-Away Winner! First, let me say a big THANK YOU to everyone who entered the give-away and especially to Lisa for being so sweet to offer one of her lovely pieces of artwork! Congratulations Kelly. Lisa will be contacting you. You are currently browsing the winners category at Whisker Graphics.